Mother’s Day is the perfect chance to celebrate and spoil the mother in your life, whether she’s your mother or the mother of your children. 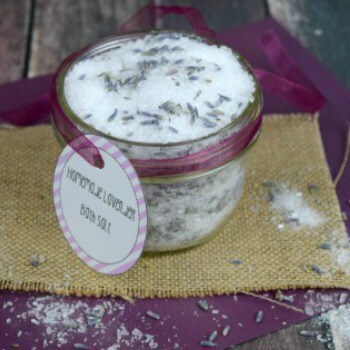 While the typical flowers and dinner are great and a really sweet way to show a mother she’s loved, there are some more creative ways to celebrate mom. 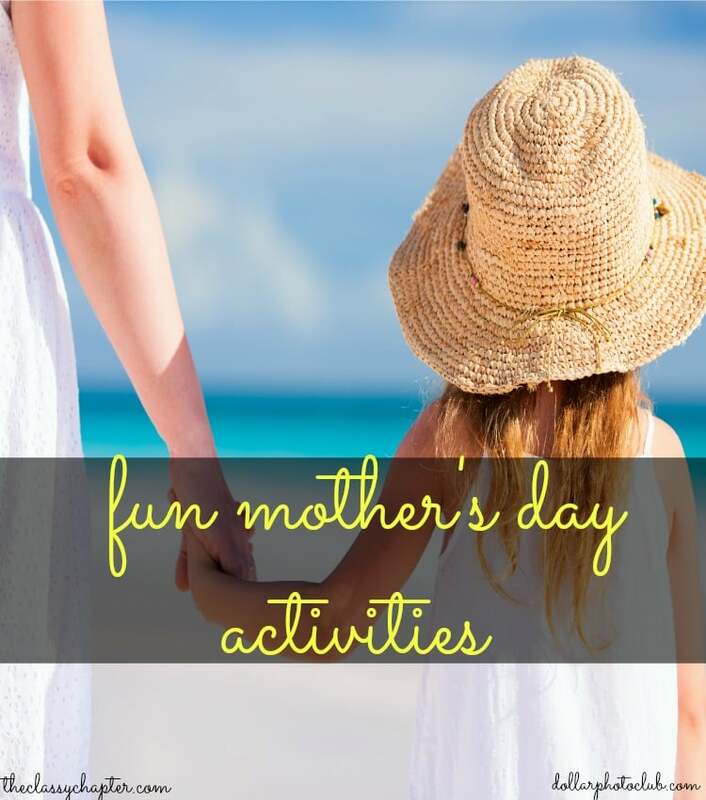 If you need a little inspiration, check out my list of fun Mother’s Day activities! Celebrate Mother’s Day this year by getting up and out of the house! Do something special for yourself or your mom. This should go without saying. Splurging and getting the mom in your life a day at the spa is always a good idea. Whether it’s a simple mani/pedi or a more extensive massage and relaxation treatment, there’s no doubt she’ll appreciate the effort. Instead of going out for a fancy dinner, do something a little more personal. Put together some of her favorite foods and pick a favorite location and head out! This is a great way to get the kids involved, too. They can help pack the basket and even help prepare the food. Ready for Mother’s Day? Here are some great #MothersDay activities! If you don’t have the time, or budget, to take a vacation for Mother’s Day, bring the vacation home. Have a theme day, where everything is based on the culture of her favorite city or country. Base all the meals on food from that place and do some activities from that culture, too. If you do decide to take a trip, you don’t have to go very far. Visiting a nearby town or a different part of your own city can be just as exciting as going somewhere further away. You can go for the day or even a weekend. Put together a slideshow of pictures from the past or even video clips. This walk down memory lane will be fun for the kids, who will love to see how their parents looked when they were younger. But, seeing videos and photos of her wedding day and the birth of her children will touch the heart of the mother in your life. Do something different! If you’ve talked about doing something adventurous for a while, this is your chance to do it! Go rock climbing. Rent a boat. Visit the winery you’ve always talked about. Spend some time together over a [easyazon_link identifier=”B00CV5PN2W” locale=”US” tag=”morbo-20″]board game[/easyazon_link] or even one of her favorite sports. A little activity never hurt anyone. Create a memory book or do another craft that the whole family can be involved in. Then you’ll have lasting memories of the day! Instead of buying her flowers that will die eventually, pick some of her favorite plants and find a place for them in your garden. They’ll be a lasting memory of this Mother’s Day. If you have time, prepare to have a portrait done or something else that will memorialize the family. Ohh, I think going for mani/pedis and then visiting a local winery sounds like my kind of Mother’s Day! End it with dinner on the patio and drinks around the outdoor fireplace and I’m set! I cannot believe that it is almost time for Mother’s Day! Thanks for participating in our A Little Bit of Everything link up party! This has also been pinned to our pinterest board! Great idea! I made it a Monday Favorite this week on Mom Home Guide!